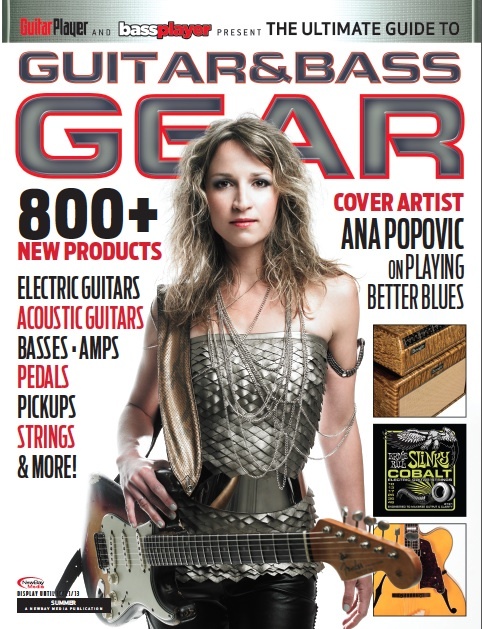 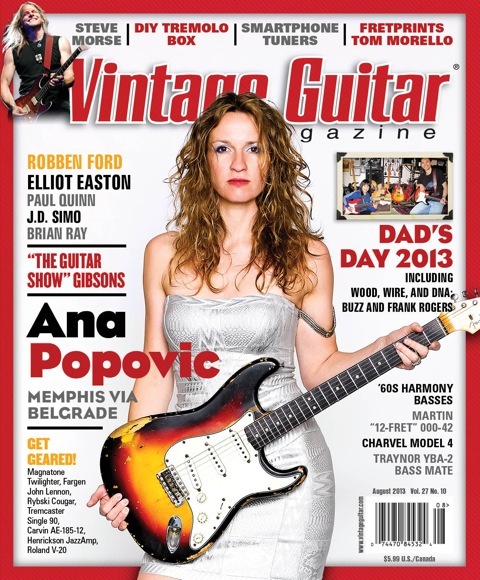 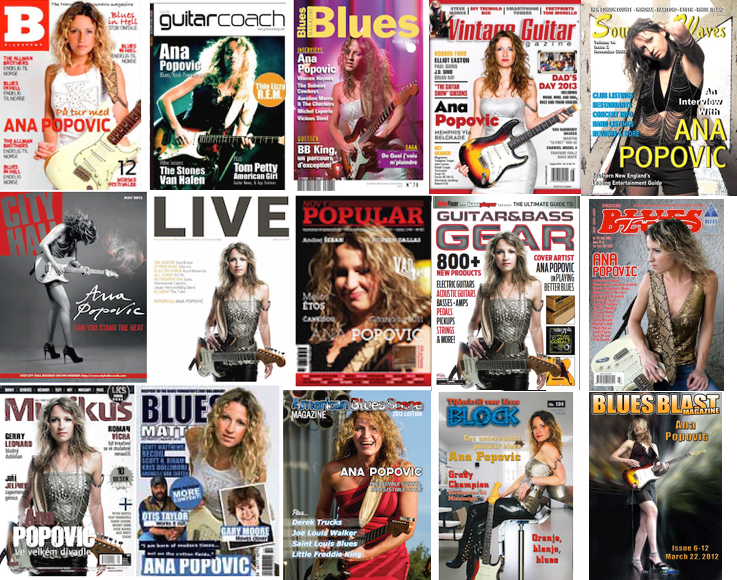 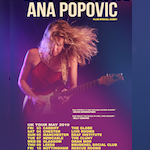 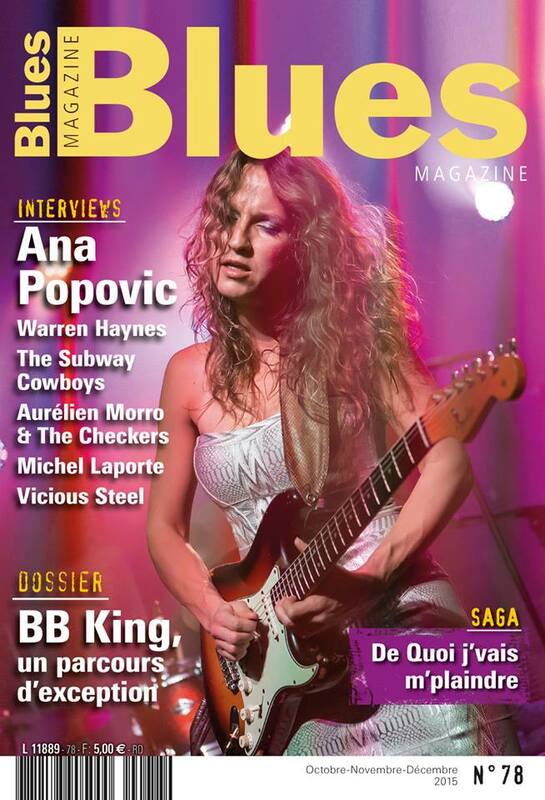 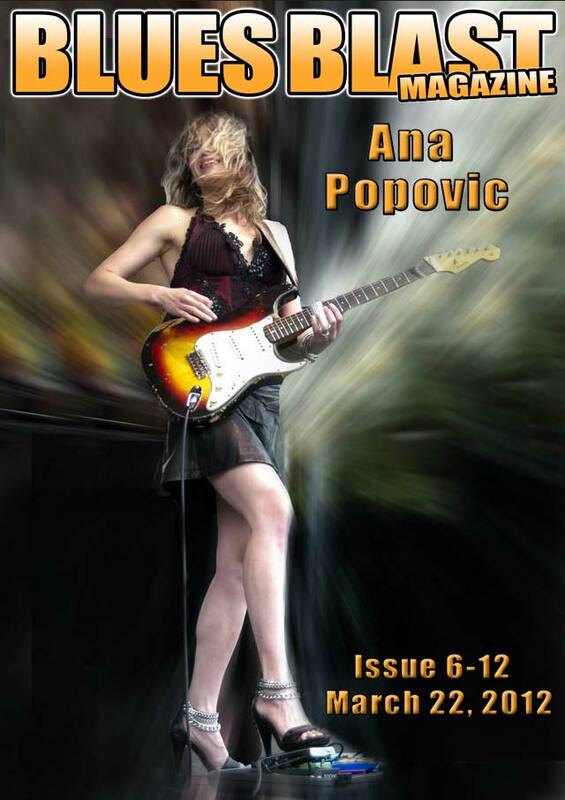 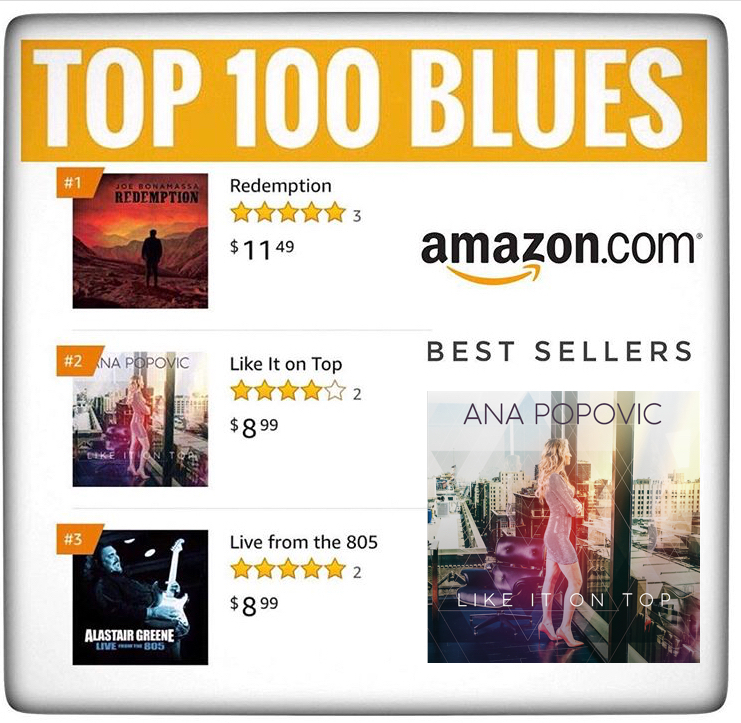 Following the release of her latest album 'Like It On Top', guitarist and singer songwriter Ana Popovic announces her nationwide May 2019 UK Tour. 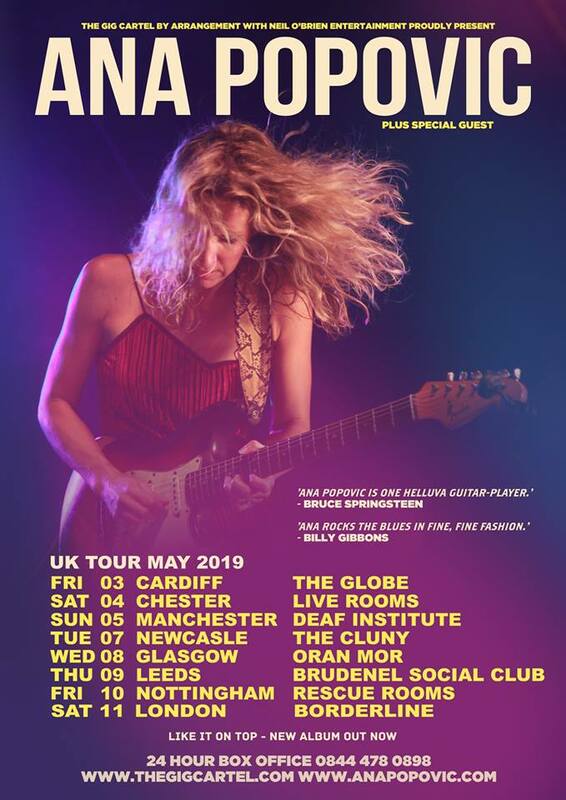 Tickets on sale via TheGigCartel.com or the 24-hour box office +44 (0) 844 478 0898. 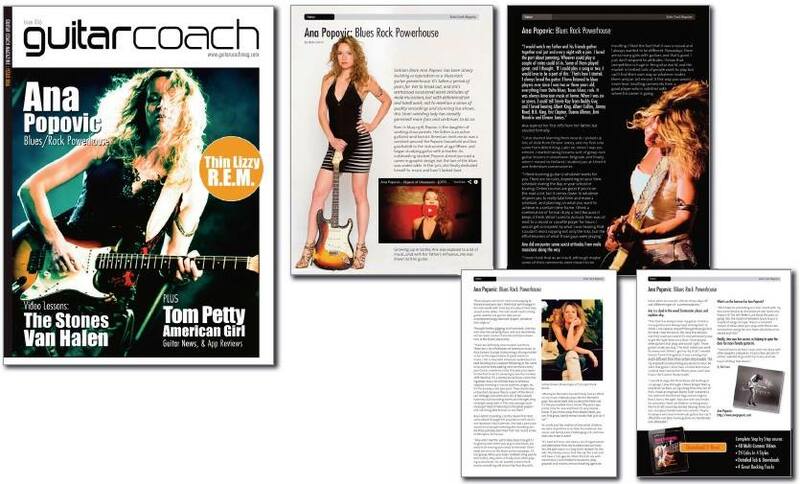 For inquiries regarding press and photos please contact Noble PR. 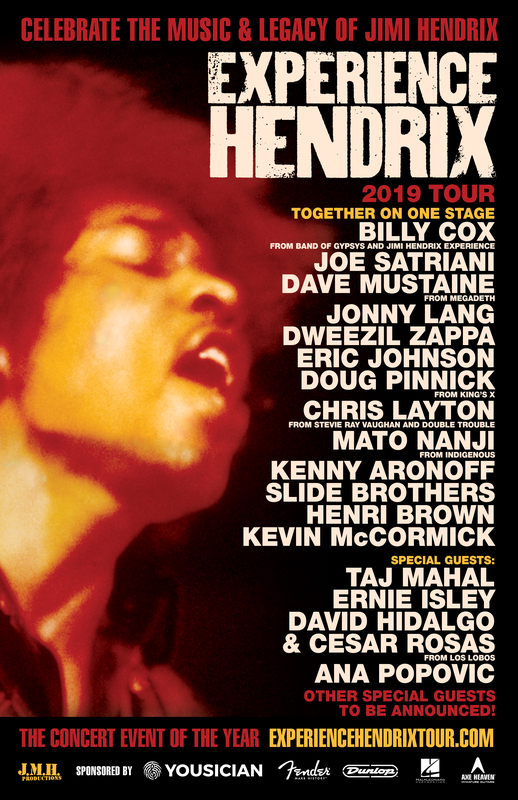 The Experience Hendrix tour is BACK! 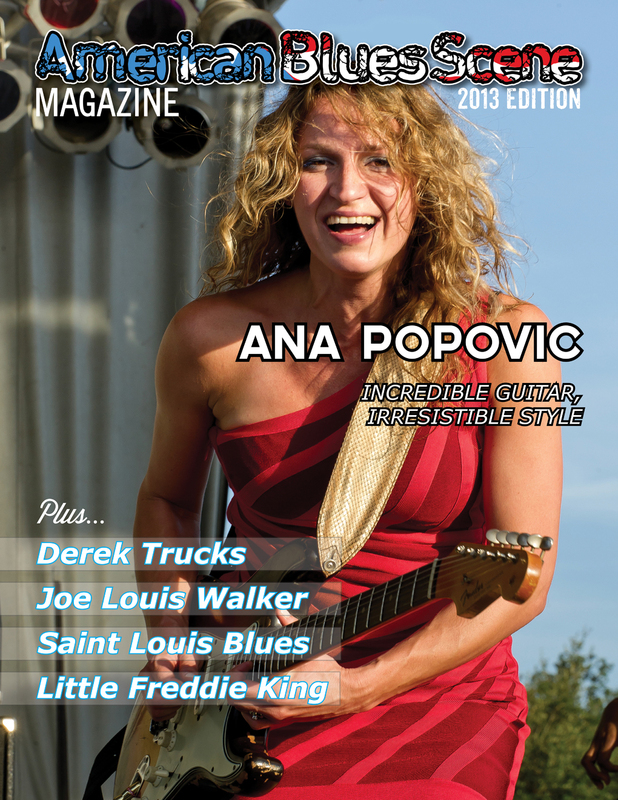 Ana proudly joins the ALL-STAR CONCERT EVENT OF THE YEAR March 3 - 12. 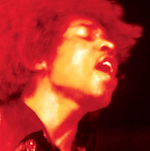 Celebrating the music of Jimi Hendrix with Billy Cox, Joe Satriani, Dave Mustaine (Megadeth), Jonny Lang, Dweezil Zappa, Eric Johnson, Doug Pinnick (King's X), Chris Layton (Stevie Ray Vaughan), Mato Nanji, Kenny Aronoff, The Slide Brothers, Kevin McCormick, Taj Mahal, Ernie Isley, David Hidalgo and Cesar Rosas (Los Lobos). 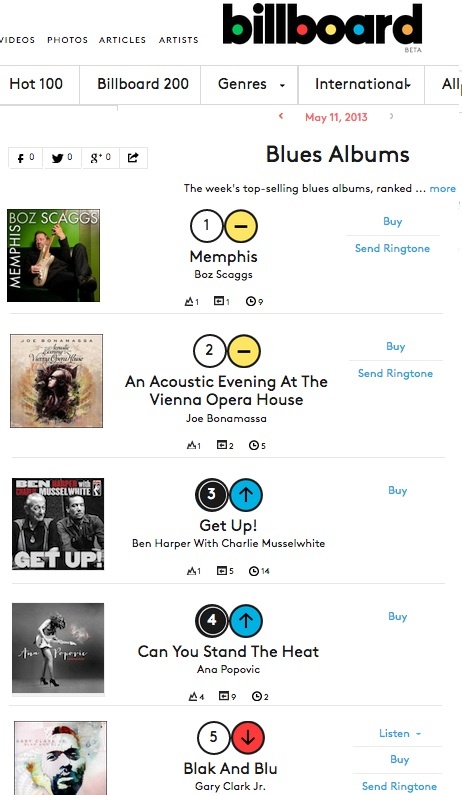 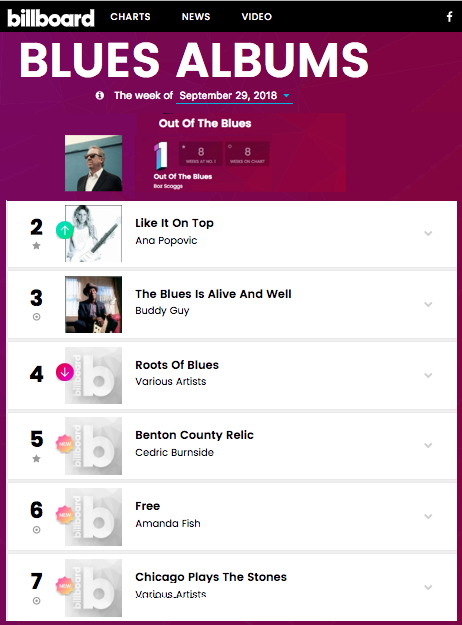 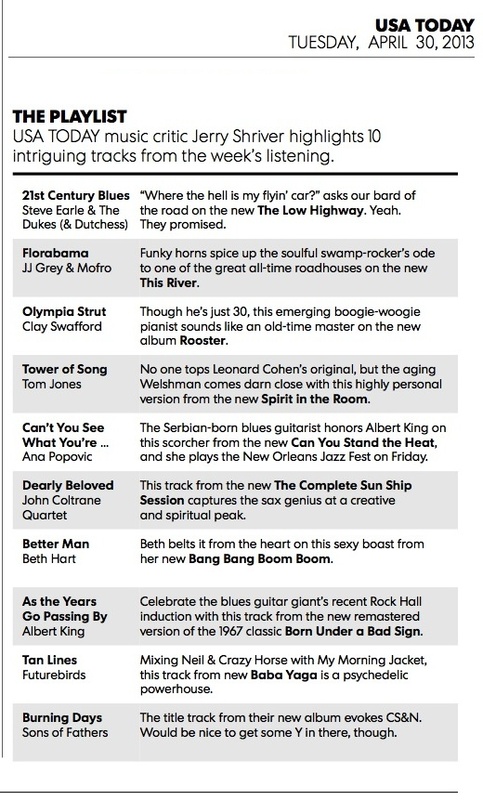 Like It On Top #2 US Best Selling Blues Albums, The Billboard chart!